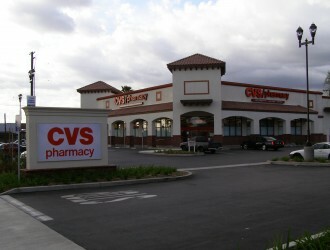 Program Management Archives - Tait & Associates, Inc.
CVS Pharmacy is the largest pharmacy chain in the United States, including more than 7,400 stores. 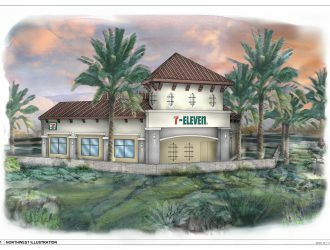 TAIT provides CVS with civil engineering, design, and development services as they continue to grow and expand throughout California. 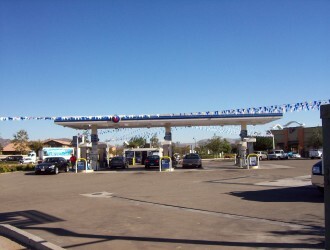 ARCO gas stations, previously owned and operated by BP, recently underwent a major rehabilitation to their brand. TAIT has been providing BP with Enhanced Vapor Recovery Compliance Testing at over 400 sites throughout CA.